Hot Boardman Listing looking for a new owner to appreciate all of the updates and upgrades this property has to offer. 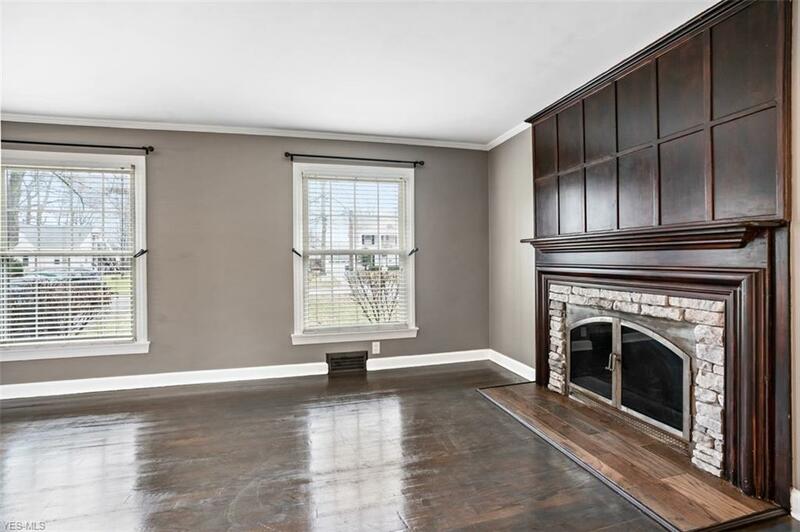 Fabulous curb appeal welcomes the new homeowner into a fabulous living room with gorgeous fireplace and stunning hardwood flooring thruout. Spacious dining room and modern updated kitchen full of unique charm and an awesome island. 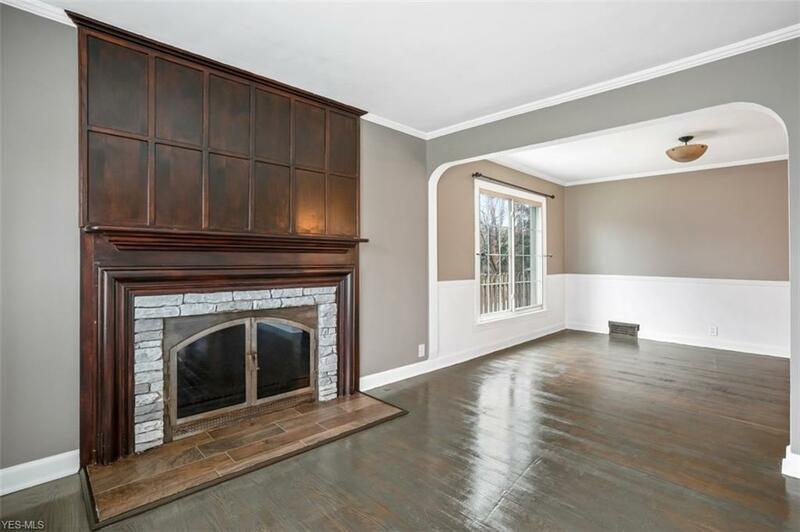 You will be looking to forward to that "best time of day" when you have this cozy first floor master suite with fireplace to enjoy on those cold winter nights. 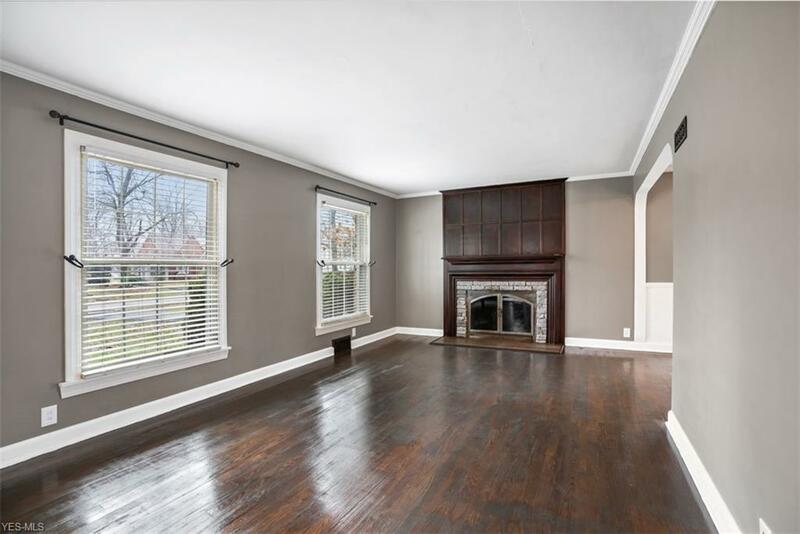 Stunning staircase leads to the second level with three generously sized bedrooms and updated bath. Partially finished basement for potentially added entertainment space. Detached 2 car garage. 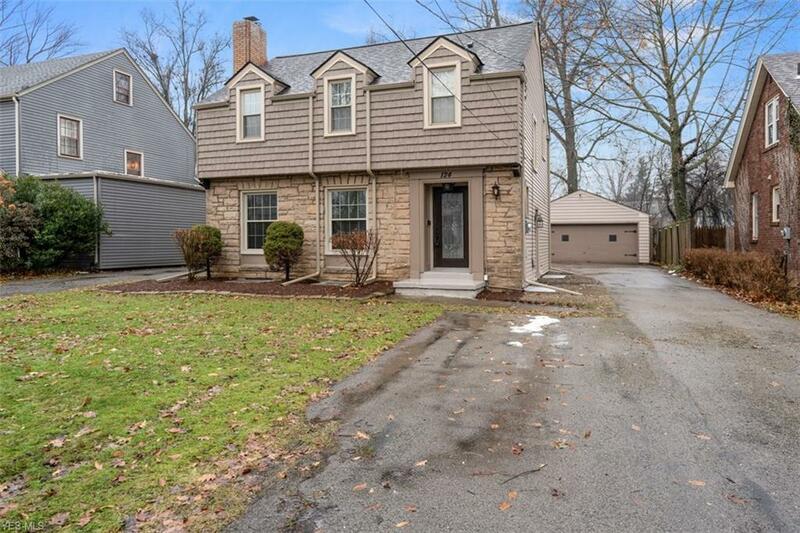 All located in an established Boardman neighborhood conveniently located close to area shopping area restaurants. Truly a MUST see. Don't miss the opportunity to make this your new home sweet home. Listing courtesy of Re/Max Valley Real Estate. Listing provided courtesy of Re/Max Valley Real Estate.